customization and ease of use. is a free astrology software. useful for professionals and researchers. platforms including Windows and Linux. complete source code is free. several other features hard to find elsewhere. Please Donate and help us grow and improve our offerings. 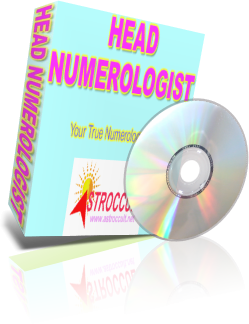 Astroccult offers several ebooks and astrology and numerology software and all are free downloads. Considerable time, money and resources are spent to make them available tor you for free. Please help us serve you better by making a donation.